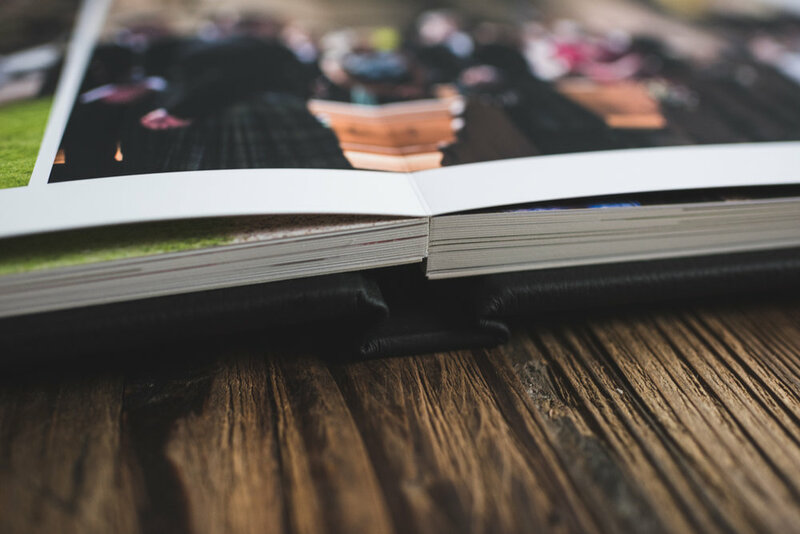 It's lovely to share your photos online and be able to view them digitally but, simply put, photos are best appreciated in print. 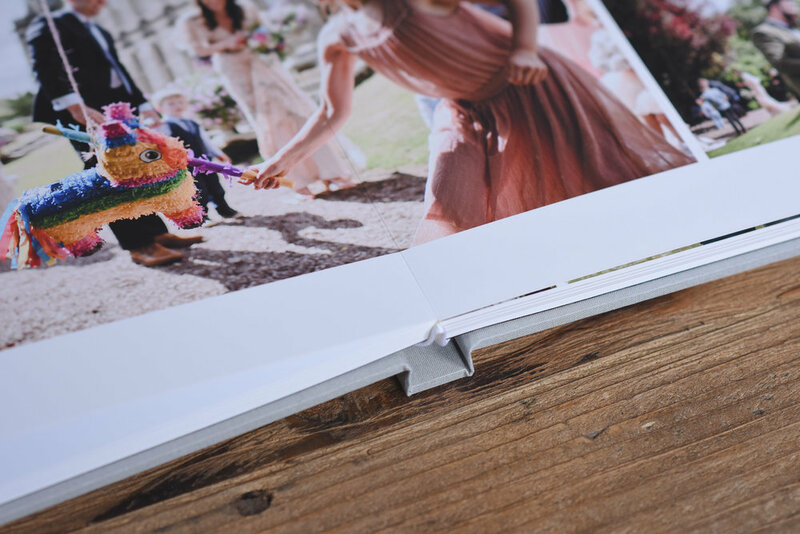 From the detail to the texture to the ability to share your photographs with family and friends and future generations, seeing an image you love around your home or looking through an album adds a whole other level to appreciating your photographs. 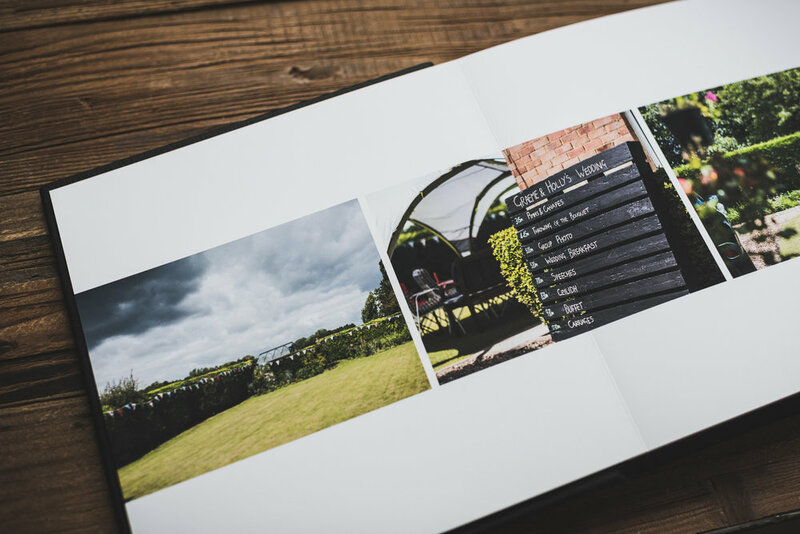 I work with a leading UK professional print company to offer the highest quality prints and albums. 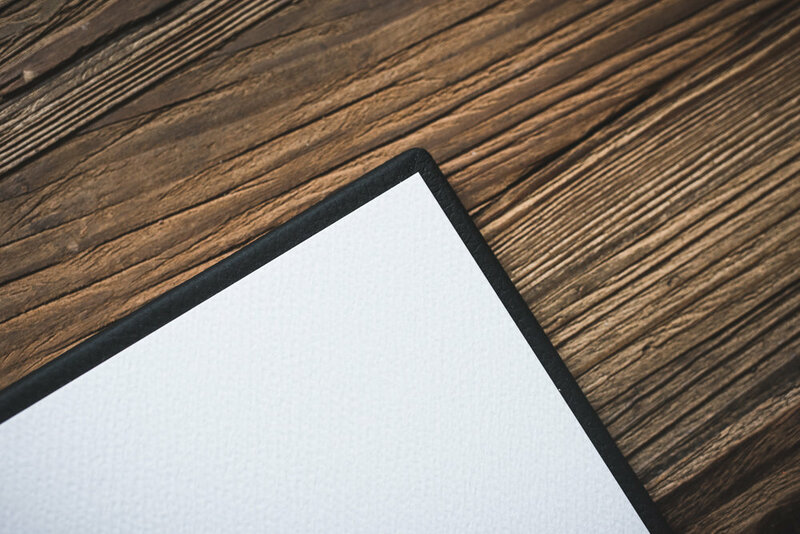 Easily order your prints through your private online gallery and have them delivered directly to your door. 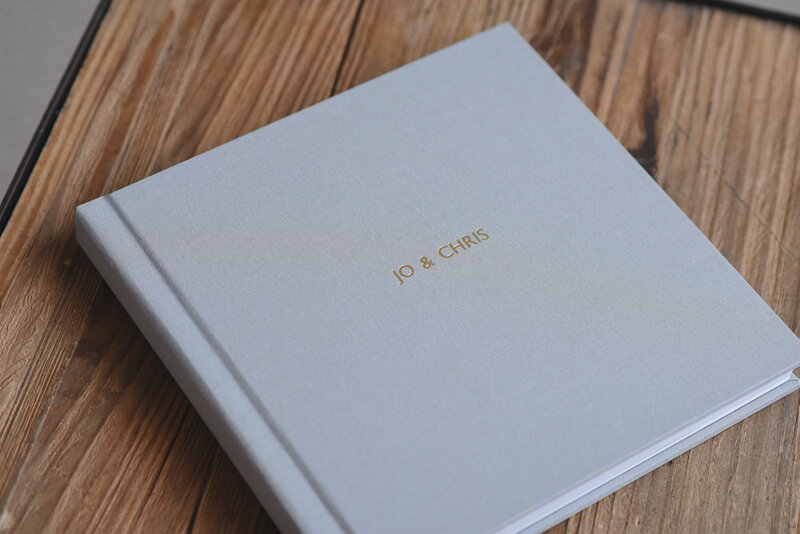 Beautifully bespoke, hand-crafted fine art books and albums, that will last for generations, can be designed and created for you also. "Wow!!! It is absolutely stunning. Thank you SO much! I love every page and have seen faces and expressions that I didn't see when looking at the photos on the computer. I have thoroughly enjoyed looking through it and it even made me cry a little! 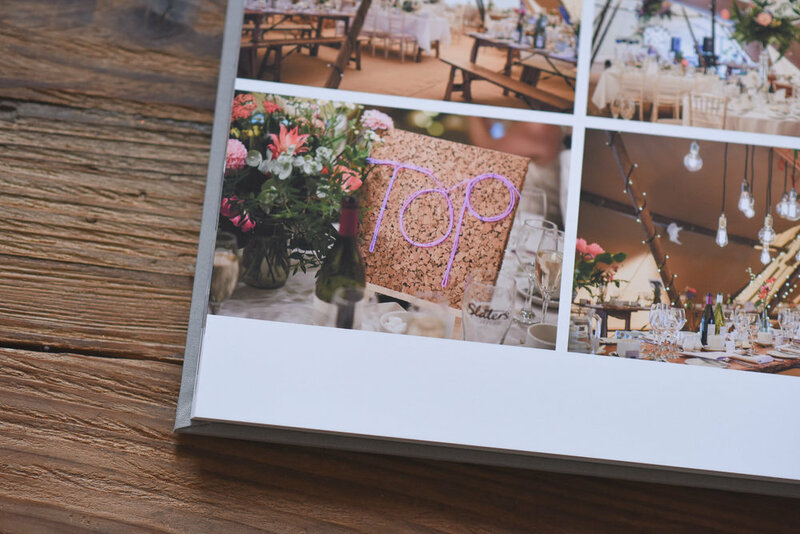 What beautiful photos, thank you again for being our super talented photographer!"